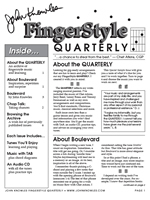 The QUARTERLY includes the music of Chet Atkins, Jerry Reed, Lenny Breau, Tommy Emmanuel and others. Plus, each issue is loaded with information you won't find anywhere else… all for less than the price of a guitar lesson. 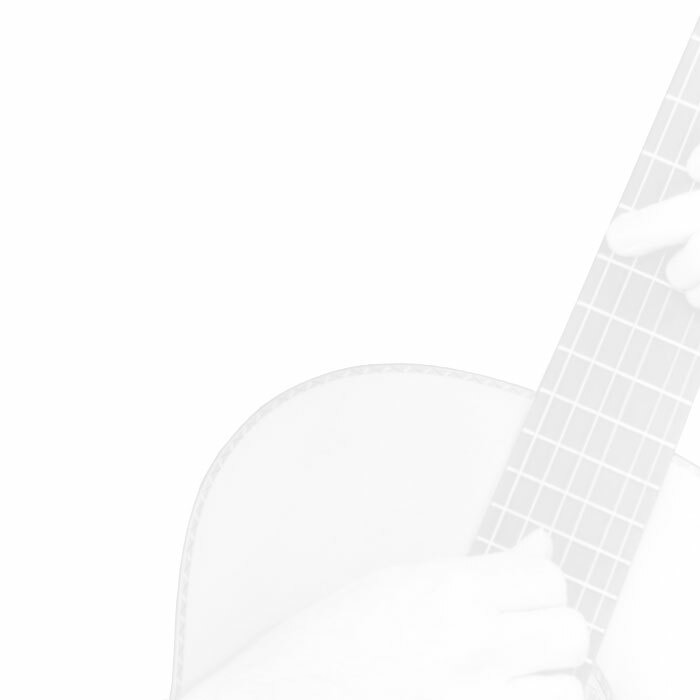 All previously published issues are available in the QUARTERLY Archive so you can build a complete library of tunes for your next gig or gathering. Download or print a 6 page sample.